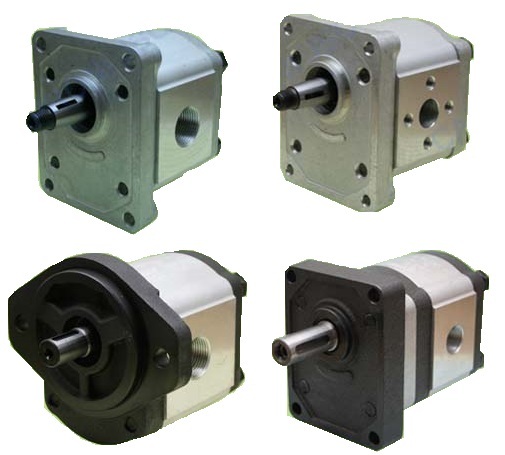 SAMT Hydraulics can supply Caproni Hydraulics and Caproni Hydraulic Gear Pumps, Hydraulic Tandem Pumps, Hydraulic Motors and other Caproni Hydraulic Equipment and Components. 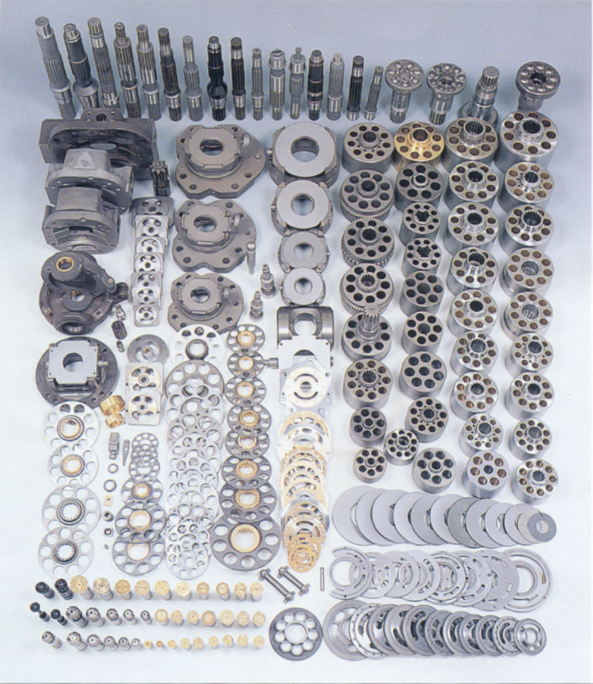 Based in Bulgaria, Caproni has been manufacturing hydraulics since 1960 for a wide range of industrial and mobile applications. 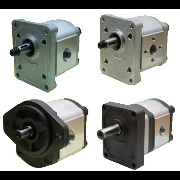 The product range includes: gear pumps, tandem pumps, sectional control valves, directional control valves, cartridge valves, mini power packs, hydraulic systems, hydraulic motors, gear motors, cylinders and DC motors.